MELBOURNE: Players picked in Australia’s World Cup squad won’t be allowed to take part in the final few weeks of the Indian Premier League (IPL), cricket bosses said Thursday in a bid to ensure country comes first. The lucrative IPL Twenty20 tournament usually runs from late March till mid May with the World Cup in England and Wales starting on May 30. 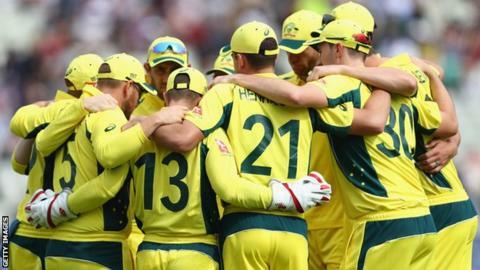 After a miserable run of form this year, Cricket Australia are determined the players´ key focus is on defending their one-day title ahead of an Ashes series against England. The guidelines state that anyone selected in the 15-player World Cup squad, which will be announced in late April, must attend a pre-tournament camp in early May. 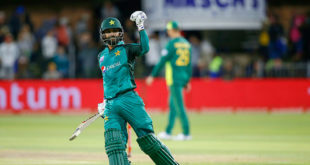 Those in Australia’s ODI squad for their series against Pakistan — whose dates are reportedly pencilled in for March 15-29 — will also not be released until it is over. And players, who will need approval from CA to feature in the IPL, must also complete their Sheffield Shield duties before leaving for the Indian tournament. Cricket Australia’s interim Team Performance chief Belinda Clark said the rules were “in the interest of making Australians proud of our team”. “We are working hard to ensure their health and match readiness ahead of what will undoubtedly be a huge year in cricket, while respecting the players’ interests in playing in the various formats,” she said.